This exercise is intended to continue increasing the ankle’s range of motion and it keeps all of the tendons tracking around the ankle for safety. 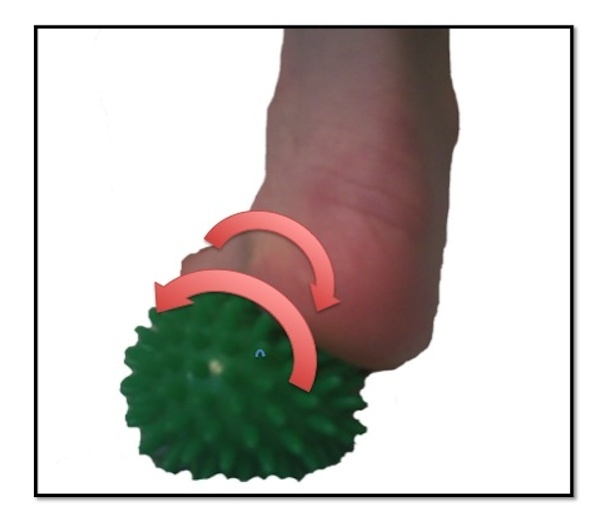 It also provides stimulation and release to the fascia on the bottom of the foot. 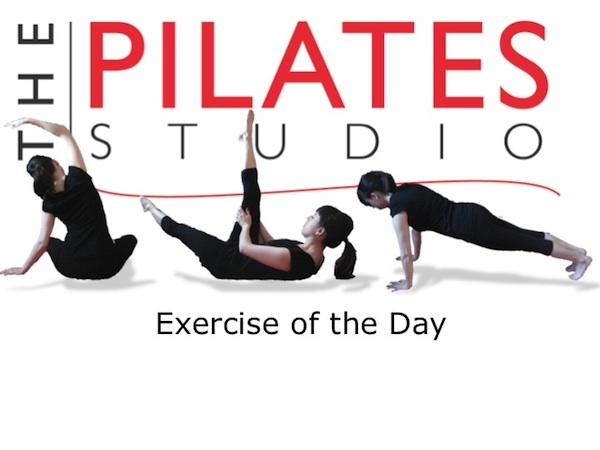 To do this exercise you will need a spiky ball. 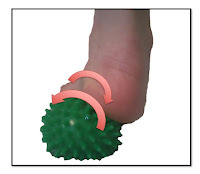 With your spiky ball in hand sit in a chair and place the spiky ball under the ball of your foot and then place the foot’s heel on the ground. Then keeping the heel in place roll the ball of the foot from side to side on the spiky ball. Next place the heel of the foot on the spiky ball with the ball of the foot on the ground. Then roll the heel from side to side on the spiky ball.